Computer engineers test, design and develop solutions for the information-driven systems that shape everyday life. 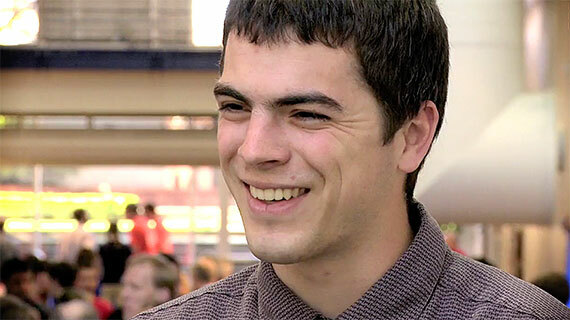 In the computer engineering concentration within the engineering major at George Fox, you’ll study for this impactful profession with outstanding professors who care passionately not only about advancing their field, but also about mentoring students for academic success and spiritual growth. Career opportunities in the field are broad – computer engineers enhance the capability and applicability of computers in virtually every industry and area of life. They embed computers in machines and systems, build networks to transfer data, and develop ways to make computers more efficient and capable. In the computer engineering concentration, you’ll learn the fundamentals of computer science and electrical engineering, providing you with a solid understanding of both the hardware and software of computers. The curriculum covers all the major technical areas of computer engineering, including networking, computer software, design automation, artificial intelligence, embedded systems, biomedical and cybersecurity. Not only will faculty-mentors help you gain a solid broad foundation of theoretical knowledge in small, personalized classes, they also will ensure you gain practical experience building prototypes. The hands-on experience you obtain working on design-build projects in collaborative multi-disciplinary teams begins day one of your freshman year. Because they are practiced at developing tangible projects, graduates enter the workforce ready to implement successful projects in diverse teams across multiple sectors. 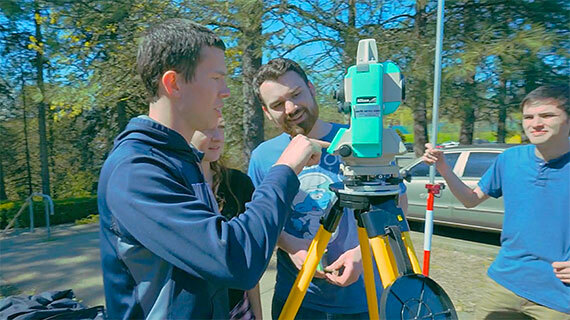 George Fox engineering students design, test and build together using high-tech equipment in state-of-the-art facilities. 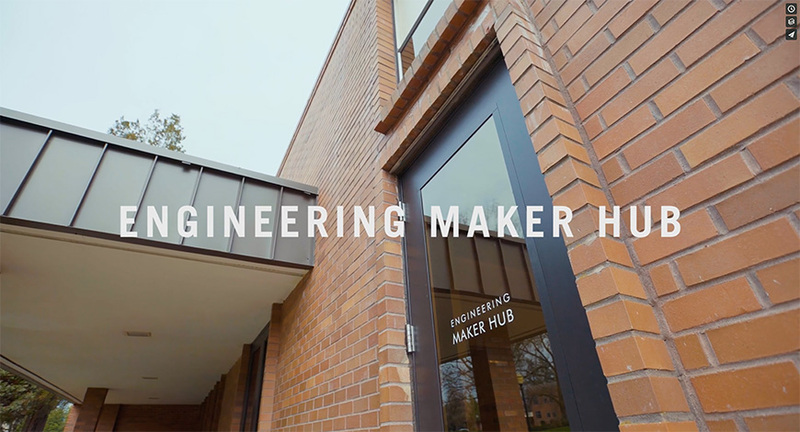 In the newly renovated Engineering Innovation Center, you’ll work on projects in the “maker hub” – a 6,000-square-foot configurable project-build space. 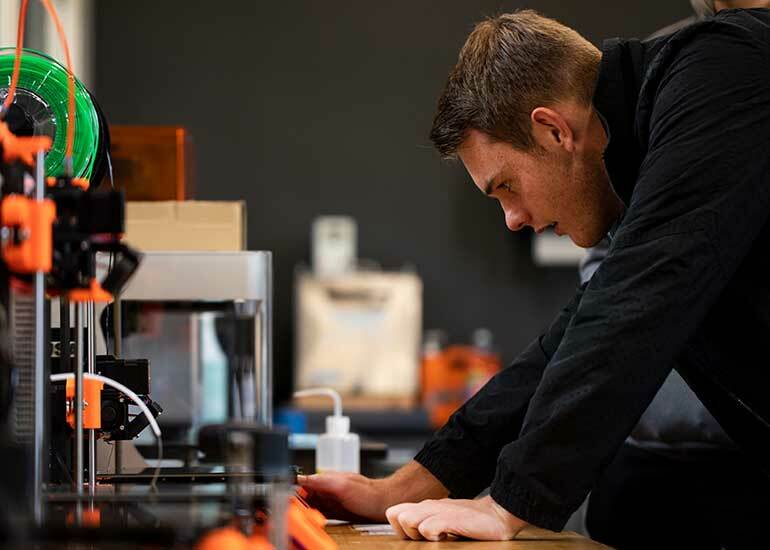 Engineering students also work together in high-tech design studios; machine, welding and woodworking shops; the computer design lab; a tool room; an additive manufacturing lab; and in environmental, geotechnical, construction and transportation lab spaces. As a computer engineer, your contributions to others will be significant, beginning even while you are a student. 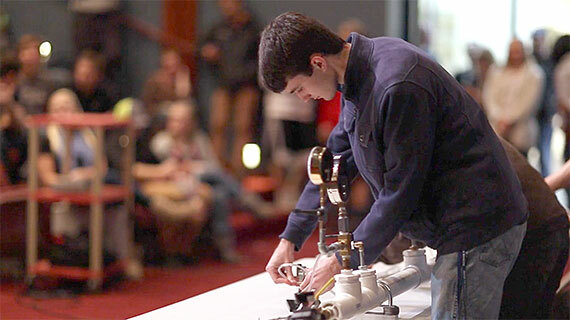 In the Servant Engineering program, included in the core curriculum, students create solutions to major technical challenges – for example, devising an earpiece that helps students at the Oregon School for the Blind hold their heads level and maintain good posture. 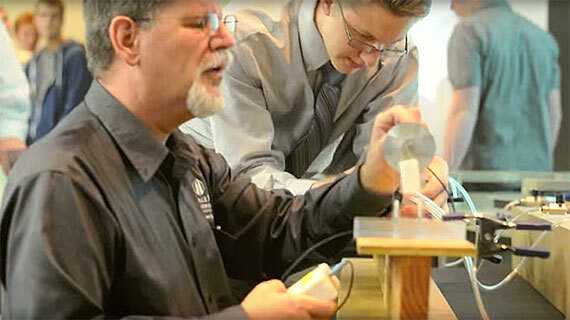 The program’s integration of technical preparation and its emphasis on Christ-centered results is an education rarely experienced in engineering schools. Throughout your four years, Christian professors will offer the tools, expertise and encouragement to strengthen your faith and open doors to rewarding opportunities. 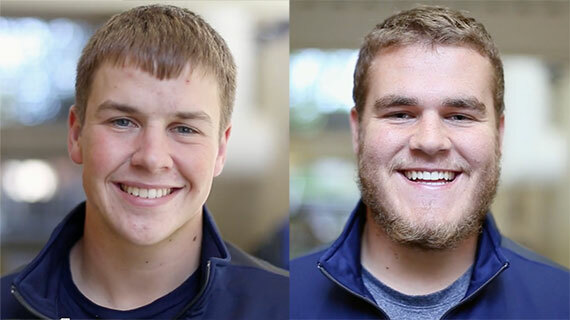 Request more information about the computer engineering concentration at George Fox University or schedule a visit to begin your education at Oregon's Christian university, ranked as one of the top Christian colleges in the nation by Forbes.